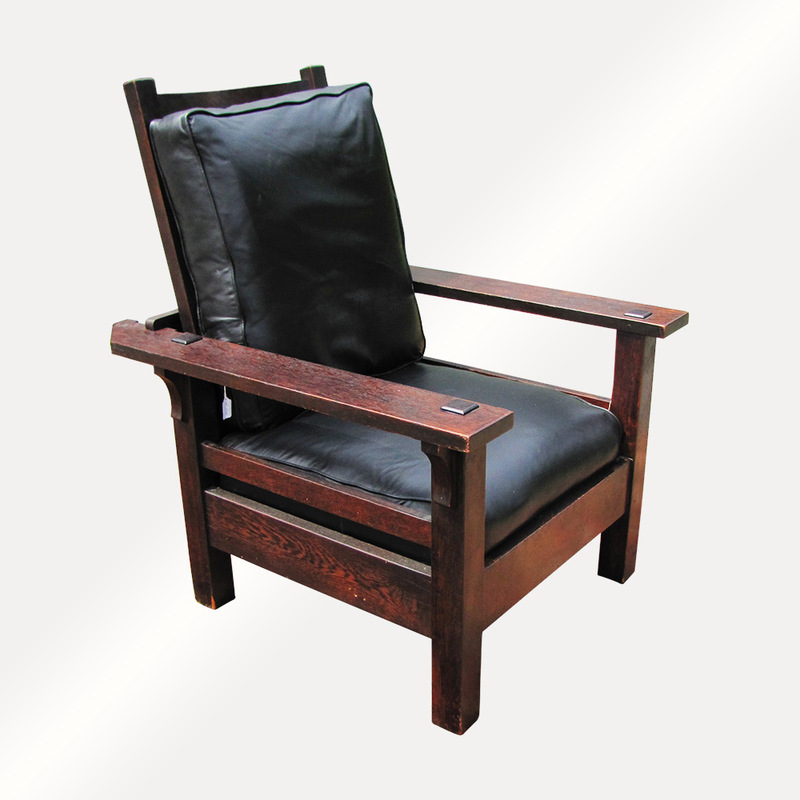 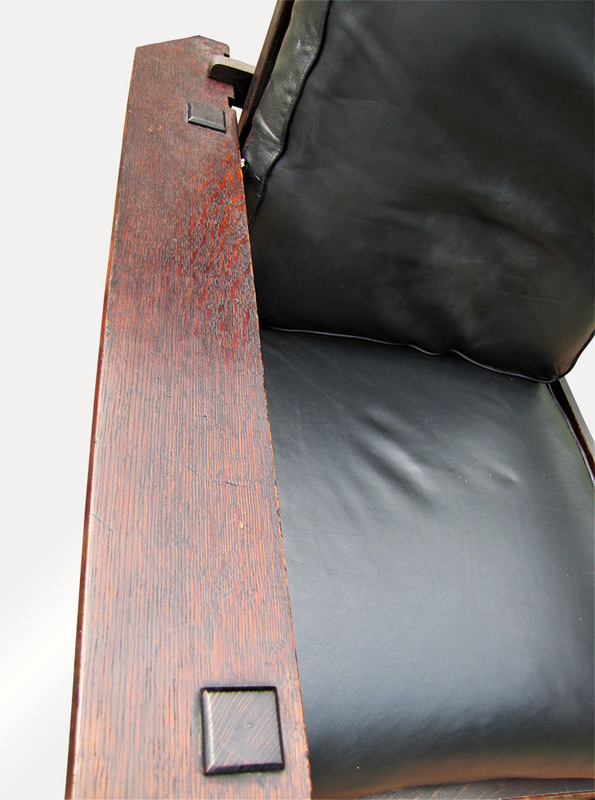 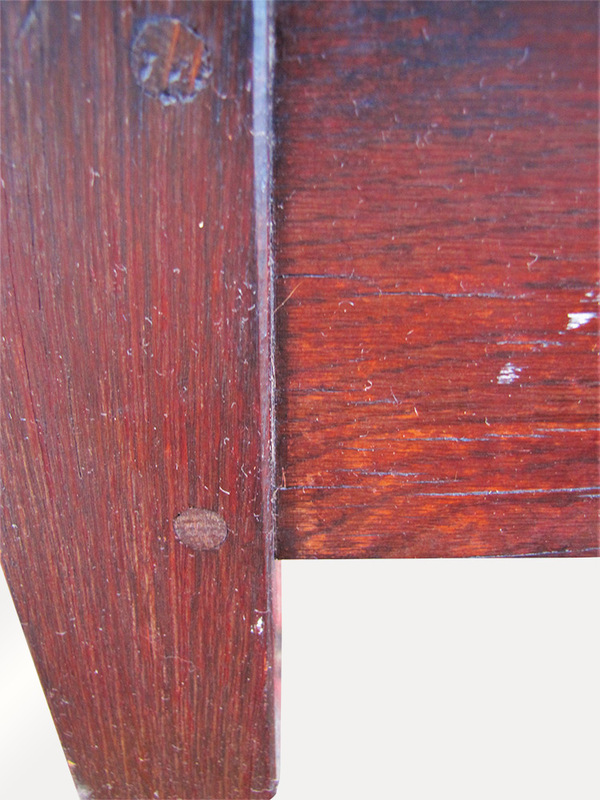 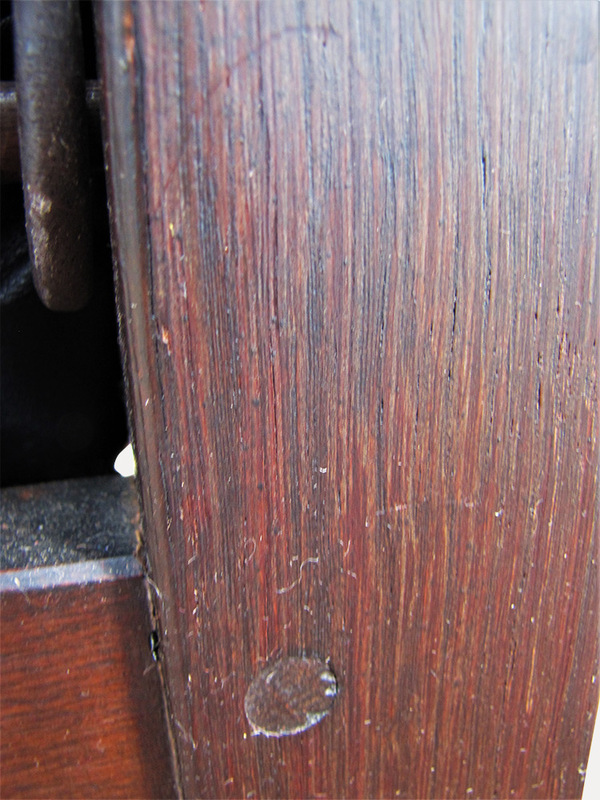 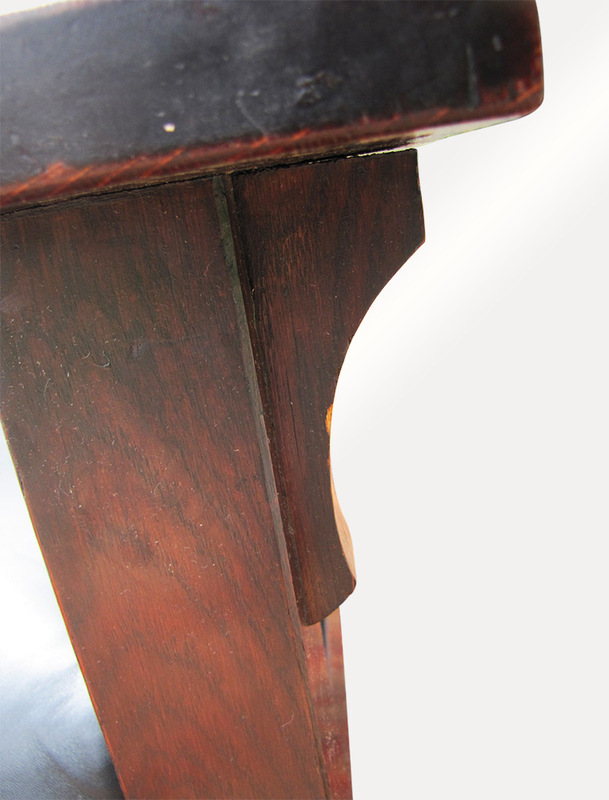 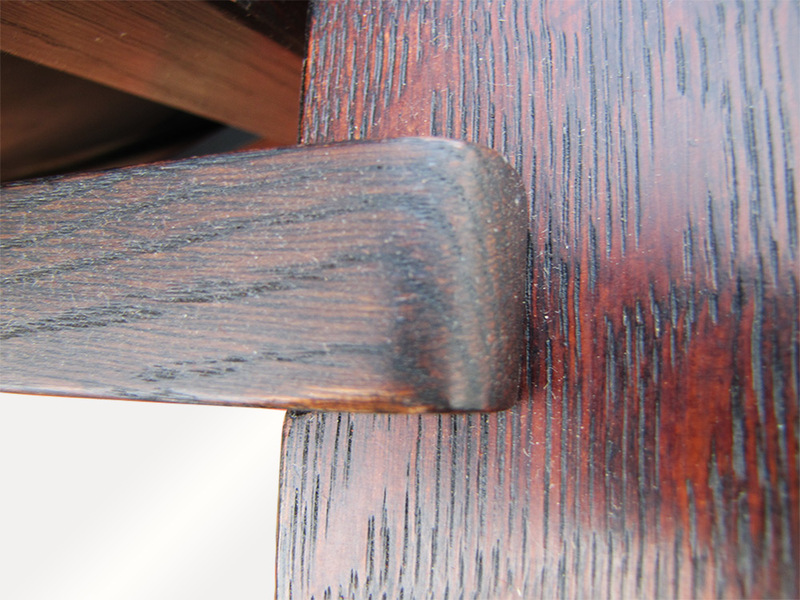 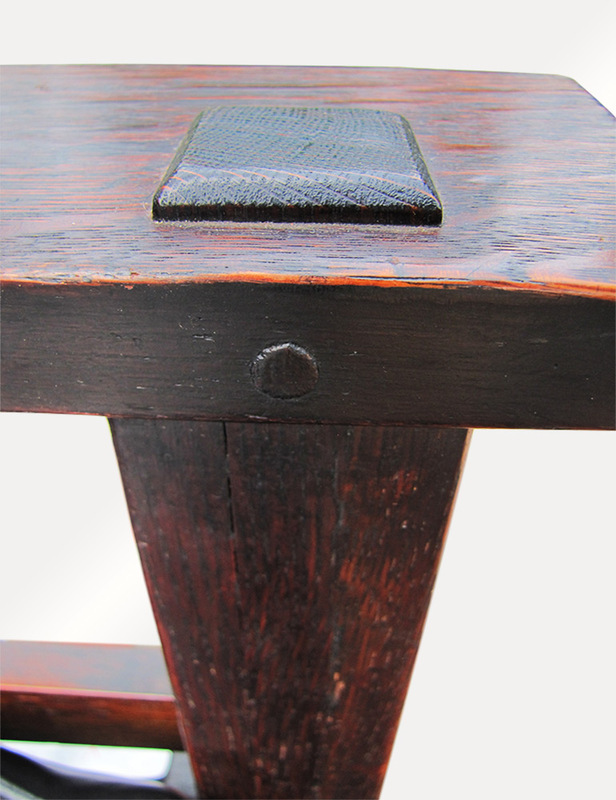 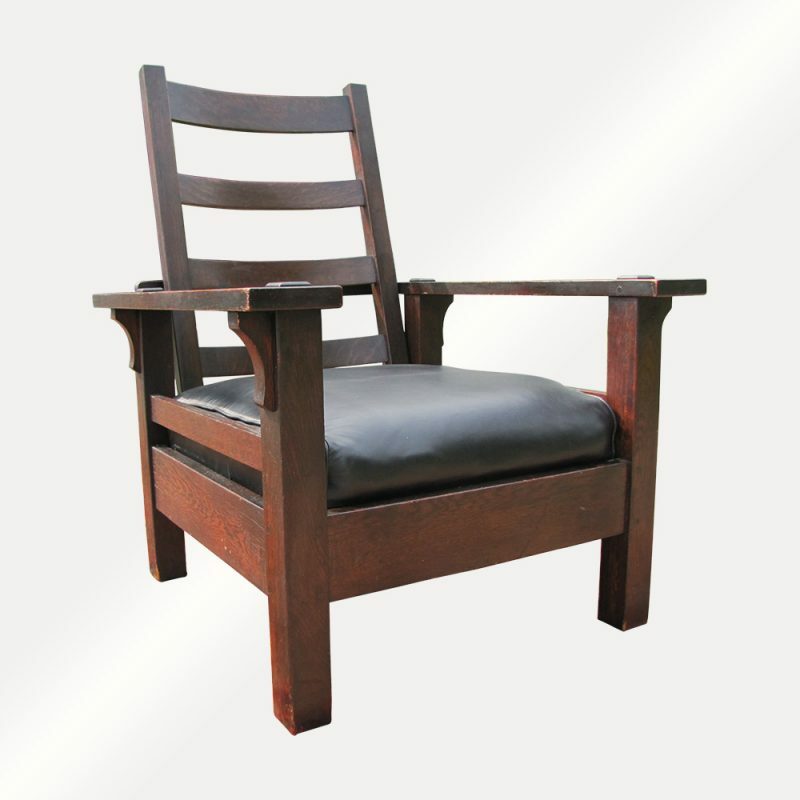 This is a nice L&JG Stickley ^ Onondaga shop ^ Morris chair from the early 1900s. 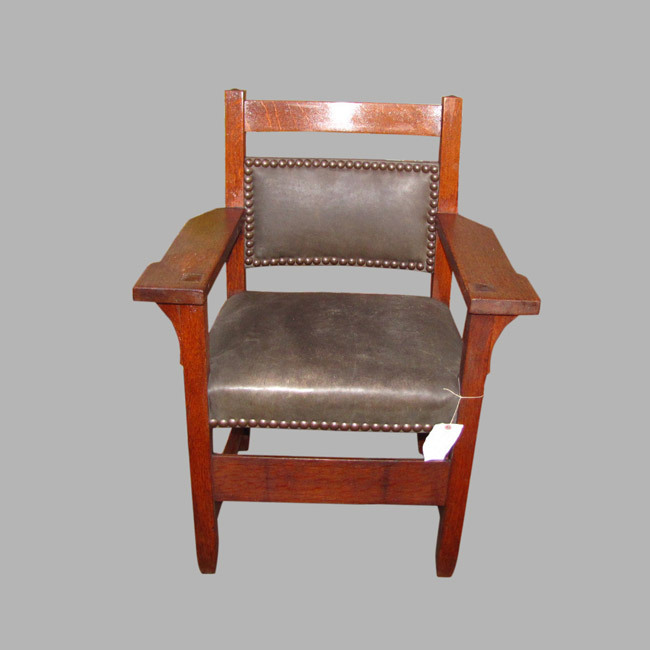 The chair is in good condition with no repairs or replace rug and sure as other chairs we selling re glued and ready to use( most dealer will sell you in estate condition). 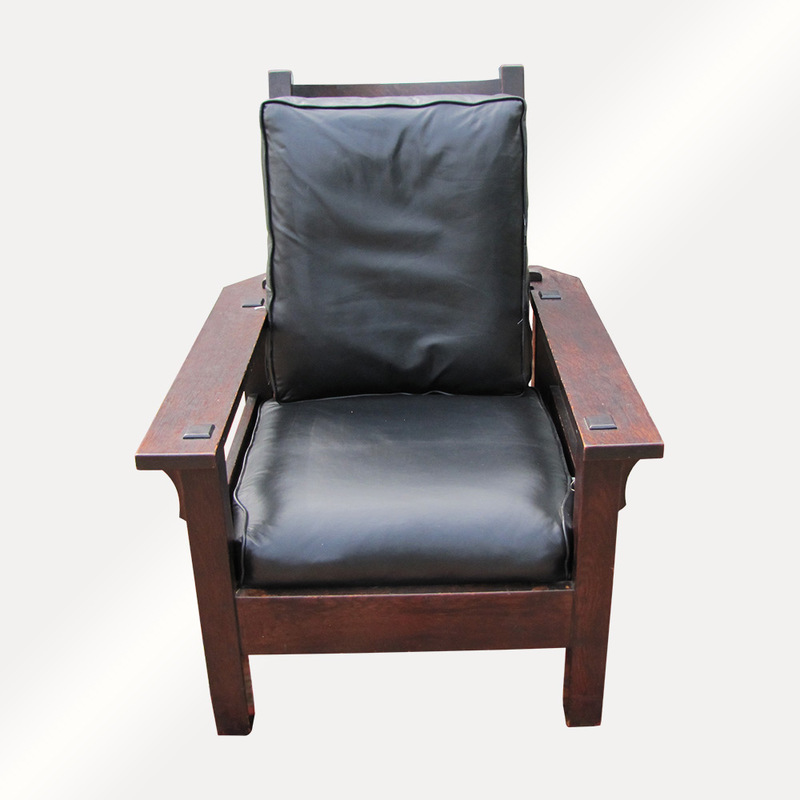 The seat had been recovered with special black leather we buying from Germany and with cotton and hair (no cheap sponge filling). 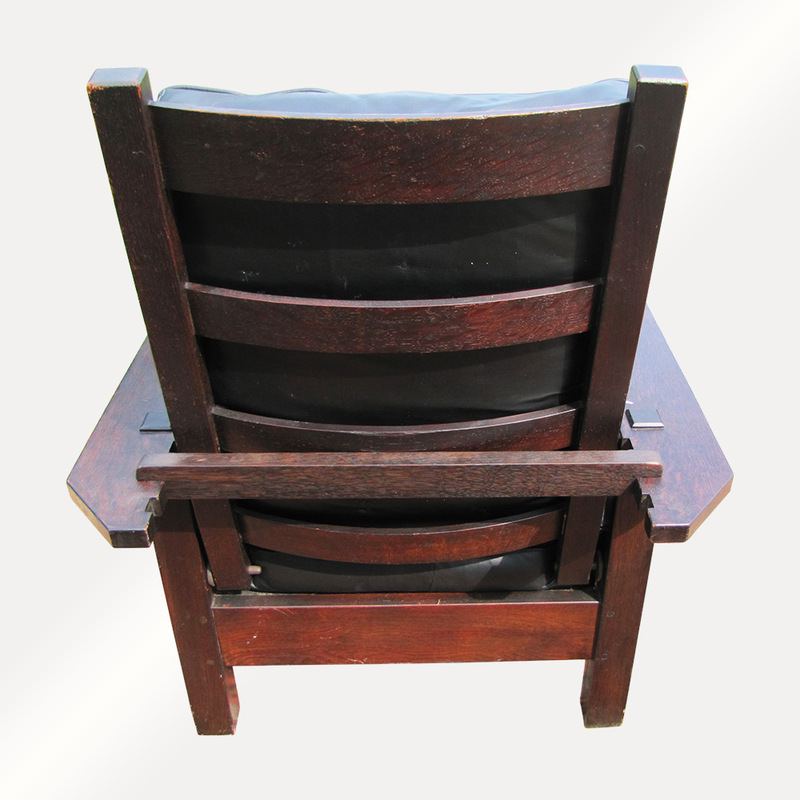 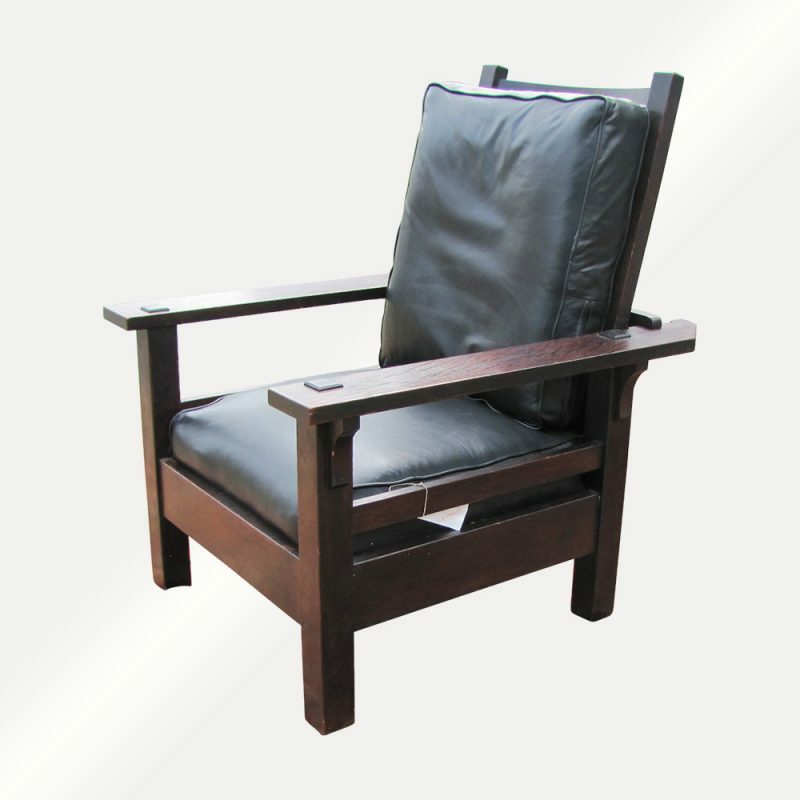 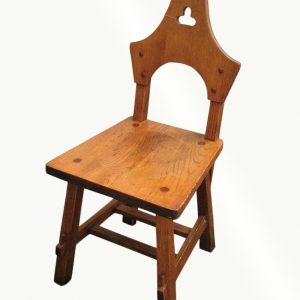 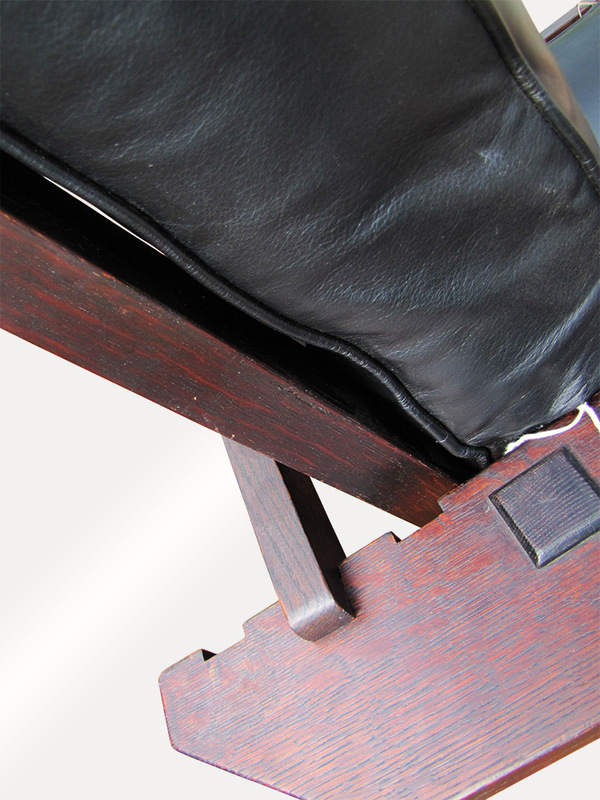 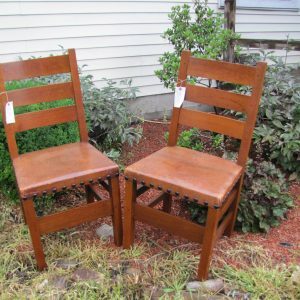 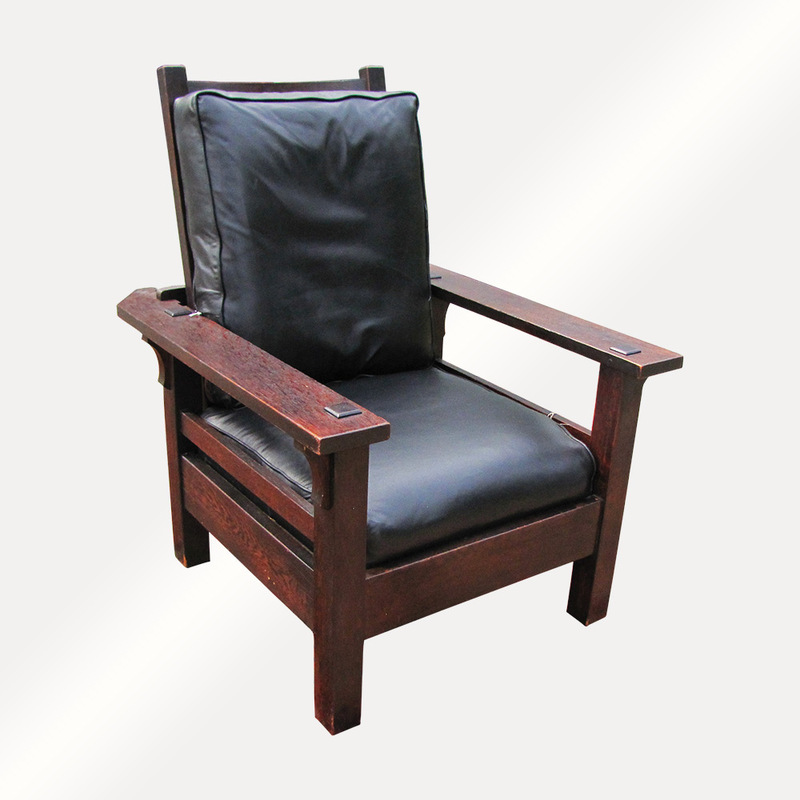 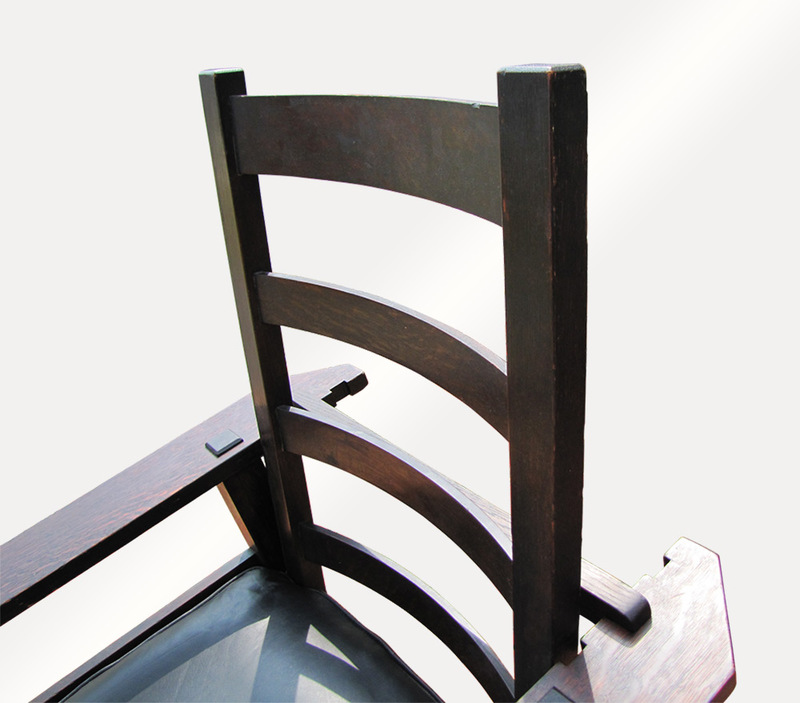 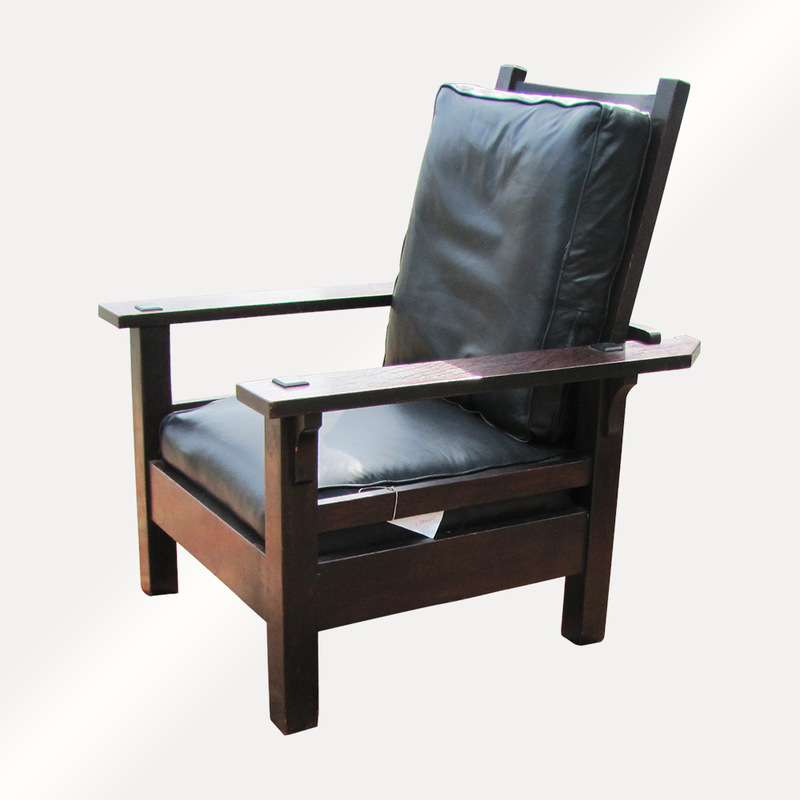 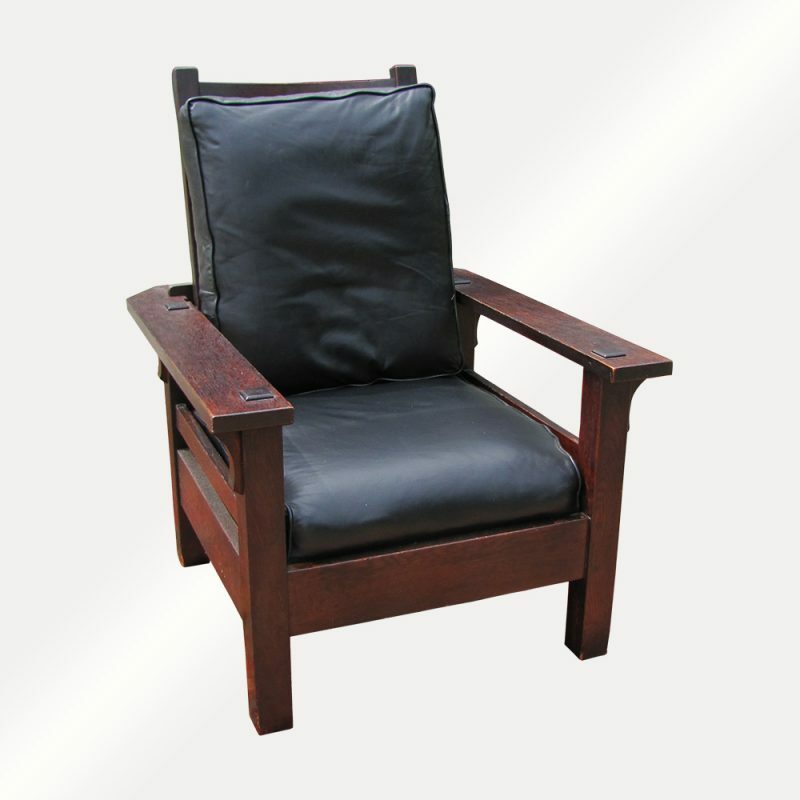 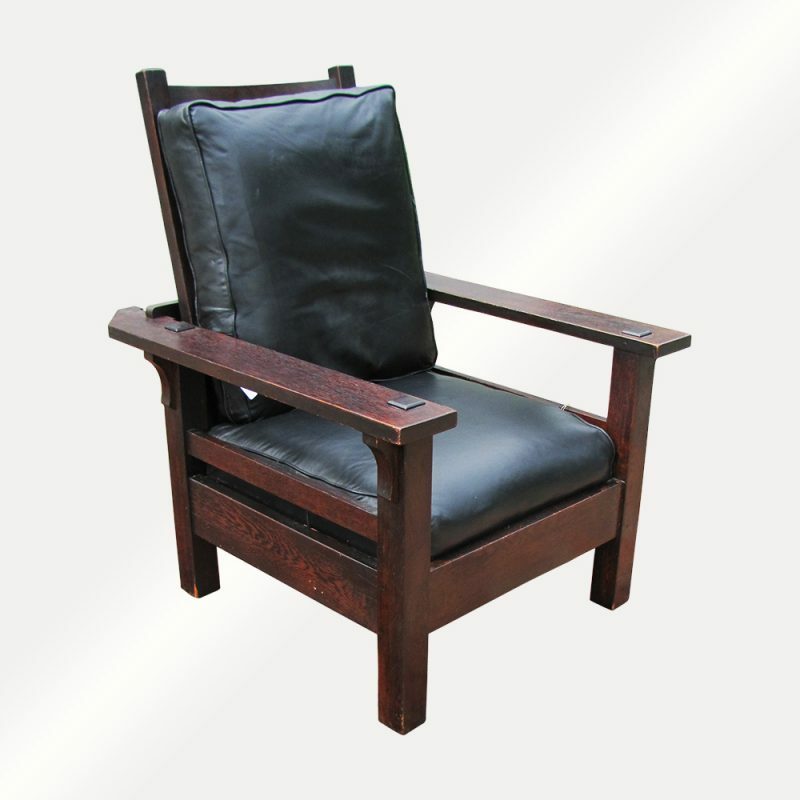 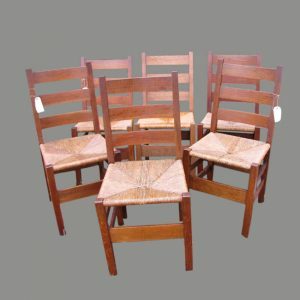 This chair is model 811 and with thru Tenon construction twice on each arm, also the back of this chair is original and not replace as we see few on live auctions.